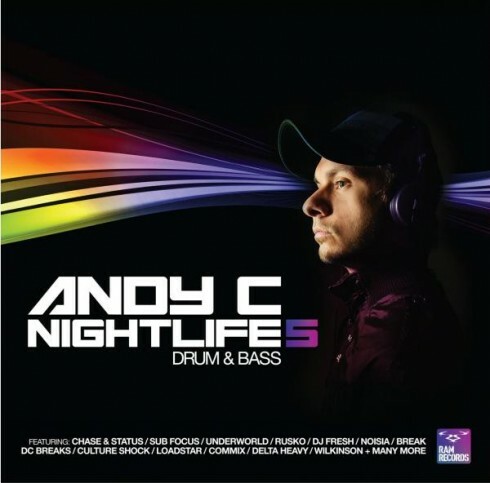 Due out next week on the 4th is the fifth installment of Nightlife. It’s been two years since ‘Nightlife 4’ and the new tracklist has just been released and features tracks from Noisia, Sub Focus, Chase & Status, Ed Rush & Optical and more. To accompany the CD release there will be a collection of singles, first of which will be the already gigantic ‘Link To The Past/Rapidas’ by Loadstar AKA Xample and Lomax to be followed by a ‘Dimensions’ style EP released alongside the Nightlife CD late October. The trailer above is taken from the forthcoming documentary by Handlebar Films about Andy C, the man behind the scenes at Ram Records. The People’s DJ, The DJ’s DJ.